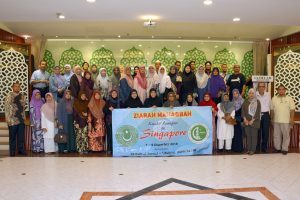 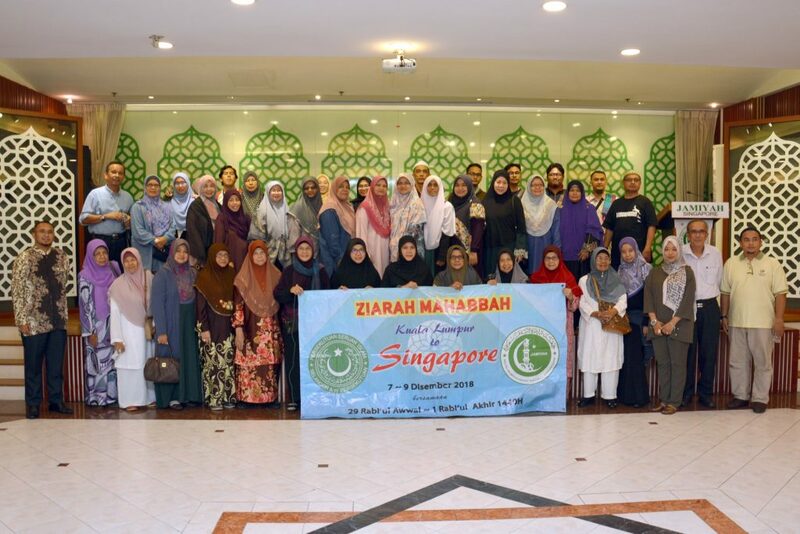 On Saturday, 8 December 2018, Jamiyah Singapore hosted a group of visitors from Persekutuan Seruan Islam Selangor & W. Persekutuan who was on a 2-day goodwill trip to Singapore. 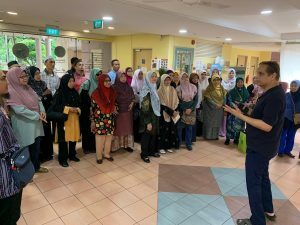 They would like to learn from Jamiyah Singapore’s experience and to explore potential collaboration in the area of da’wah, such as ‘Konvensyen Wanita Syurga’. 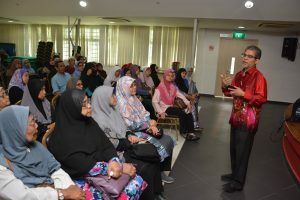 Dr Isa Hassan (VP III) and Mr Rafiuddin Ismail (Sec-Gen) shared with the visitors about Jamiyah Singapore’s social services and innovative fundraising activities. 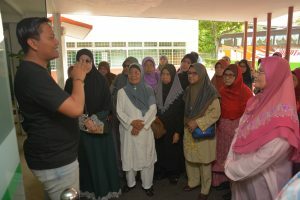 They also visited Jamiyah Nursing Home (Darul Syifa’), Children’s Home (Darul Ma’wa) and Halfway House (Darul Islah).